You might be the girl who loves wearing high heels throughout the entire year. But a few modest style flats are essential in every lady’s shoe collection. The flats are available in various styles which work well especially in the spring summer season. 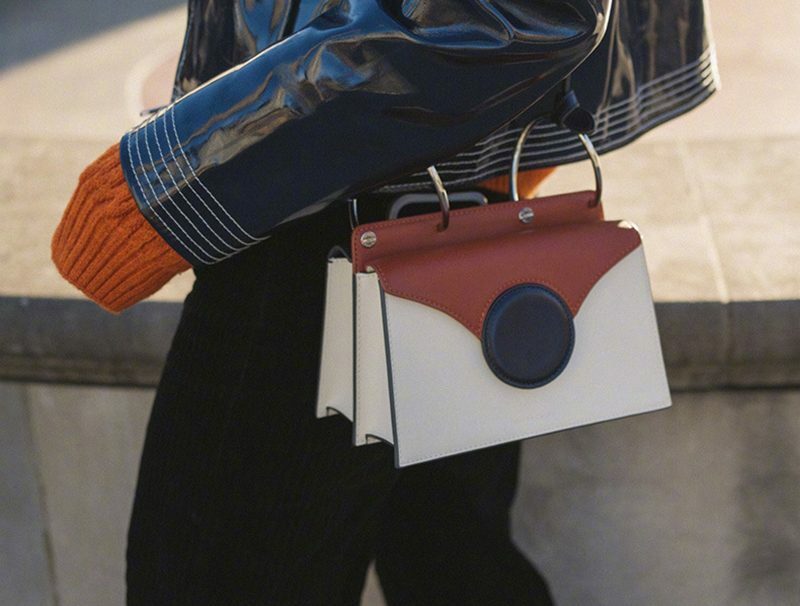 You can carry them beautifully with all the outfits. The fashionable flats are workable for all occasions including brunch, parties, workplaces or others. Flats serve as the perfect staples, especially for spring summers. These are versatile shoes, they are highly adored, classic and are considered highly comfortable for all individuals. You can definitely rely on these flats and enjoy wearing Mary Jane flats this summer. 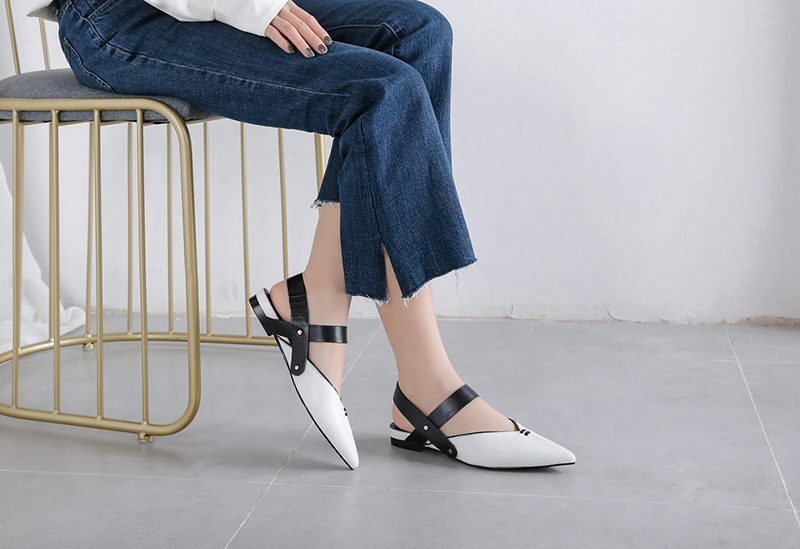 These flats are perfectly glamorous and work well for all the days when you worry about matching the right pair of shoes with your outfits like denim jeans, buttoned top, long dress, skirts and many other outfits from your wardrobe. Flat mules are available in different styles and prints ranging from leopard design, classic leathers to flashy metallic. Consider these slip-on shoes for all outings and occasion. You can wear it with every outfit in your wardrobe, it matches well with denim, mini dress, skirts or whatever you dream to pair it with these flat mules. 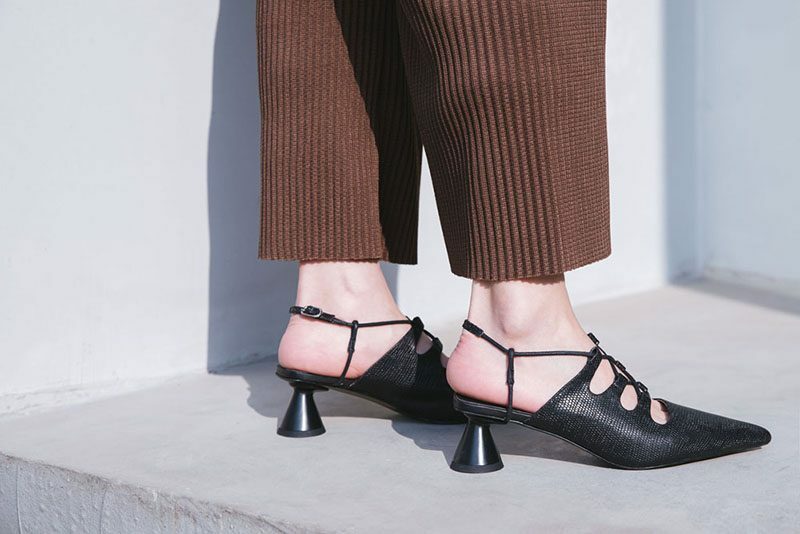 The ankle-flashing flat mules are easy to carry, comfortable and highly versatile. 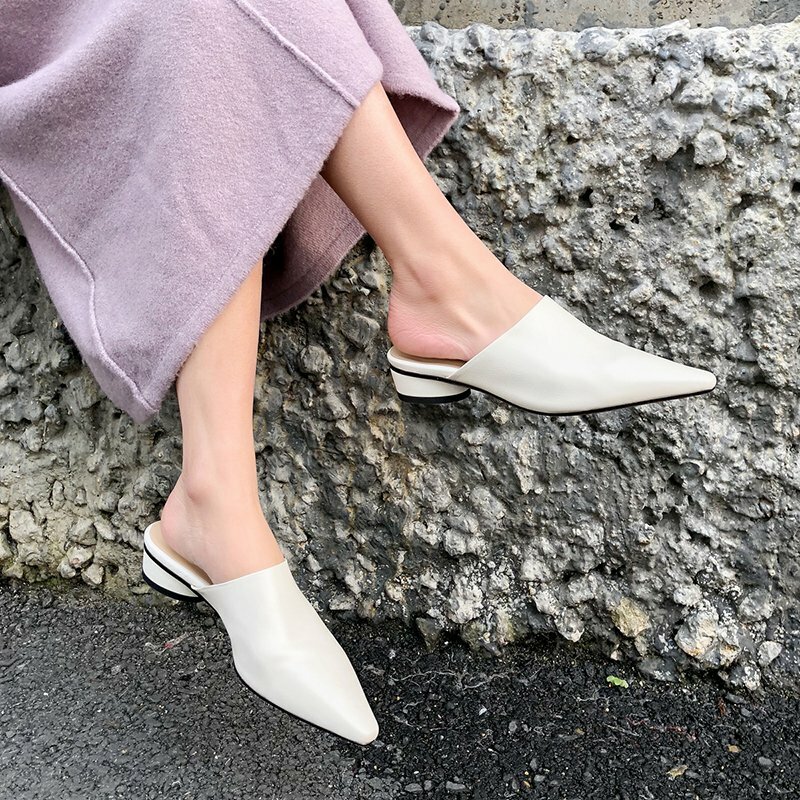 You can wear flat mules at a casual or formal setting occasion and enjoy the statement look flaunting these amazing flats. 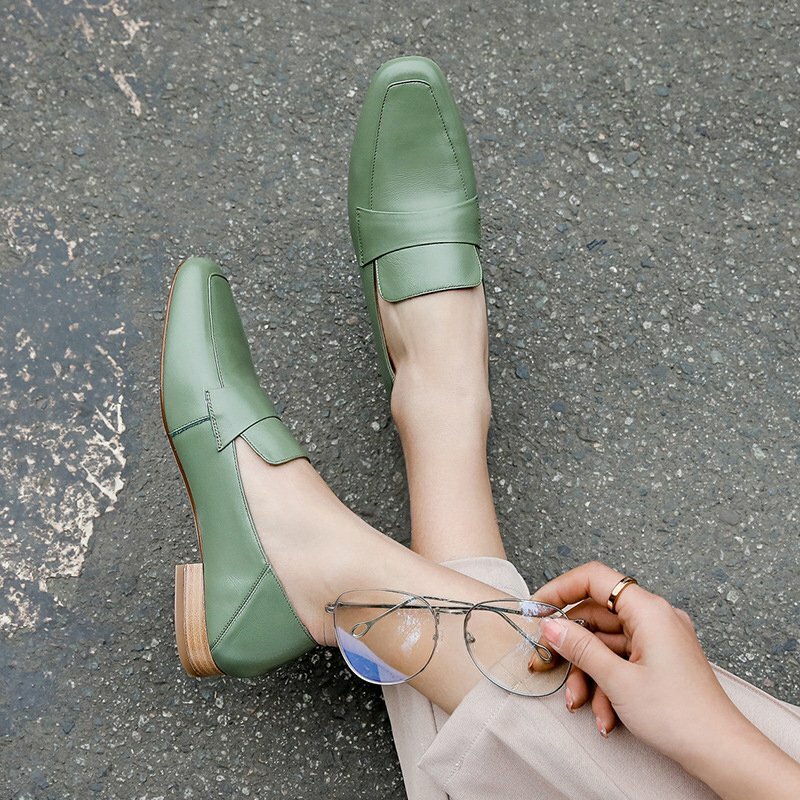 These are the favorite slip-ons loved by all women. They work well for casual wear. You can wear it for parties, hang out with friends, shopping places or having a small trip to the grocery store. The loafer flats give you a cool, chic look that works well for the fun-filled day. 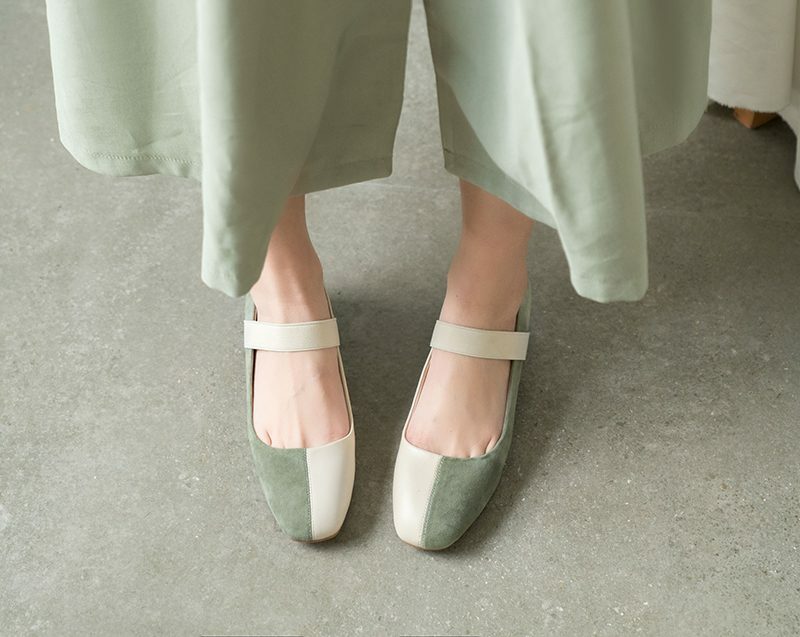 The loafer flats give a relaxed feel to your feet without compromising the stylish look. You can style it for professional as well as casual setting, try wearing these with blouse and slacks when going for the workplace. Enjoy wearing these three highly comfortable and versatile choice of flats this season that works well with all your outfits. 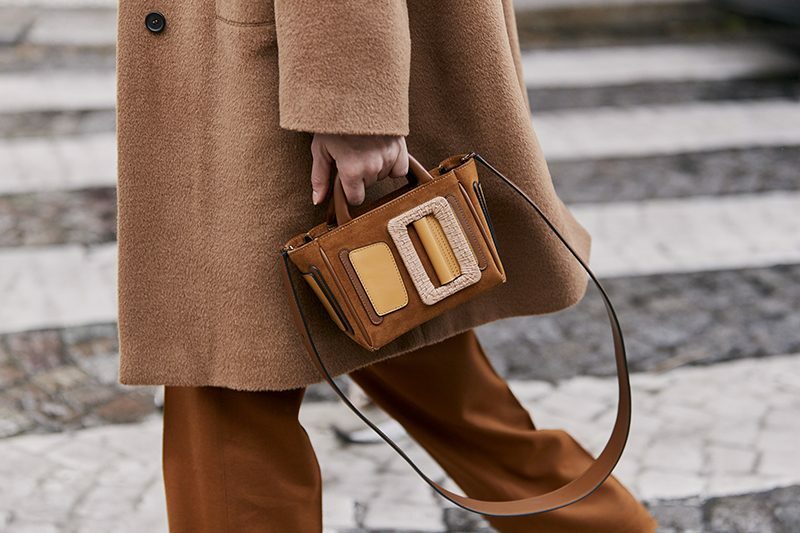 Match these statement style flat mules, loafers and Mary-Jane flats with your outfits and flaunt your look amongst the crowd this season.